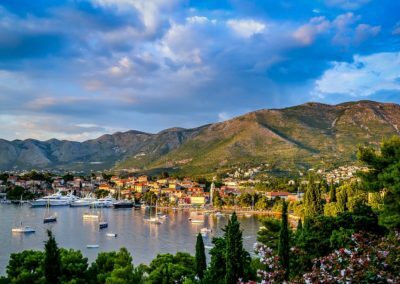 The little known Montenegro is a tiny beautiful country situated in the Eastern Mediterranean on the coast of the Adriatic Sea, just south of Croatia. Montenegro is so close to Croatia that yacht charter here is often part of a Croatia yacht charters. This can be aboard a motor yacht, sailing yacht, catamaran or monohull or even a superyacht, and is an excellent place to start or end a Croatia charter holiday. Not only a beautiful area to explore as an addition to a Croatia charter holiday, Montenegro is also a fascinating country full of ancient history, interesting culture and traditions, lovely weather and striking natural beauty to fill each day of your charter with something new and even though Montenegro is a very small country, covering only about 14,000 km2, it is full of remarkable characteristics. Some of the hot spots to visit while enjoying a Montenegro yacht charter is the Monastery of Ostrog, located above the valley of Bjelopavlici and carved into the rocks, founded by Metropolitan Vasilije in the 17th Century. 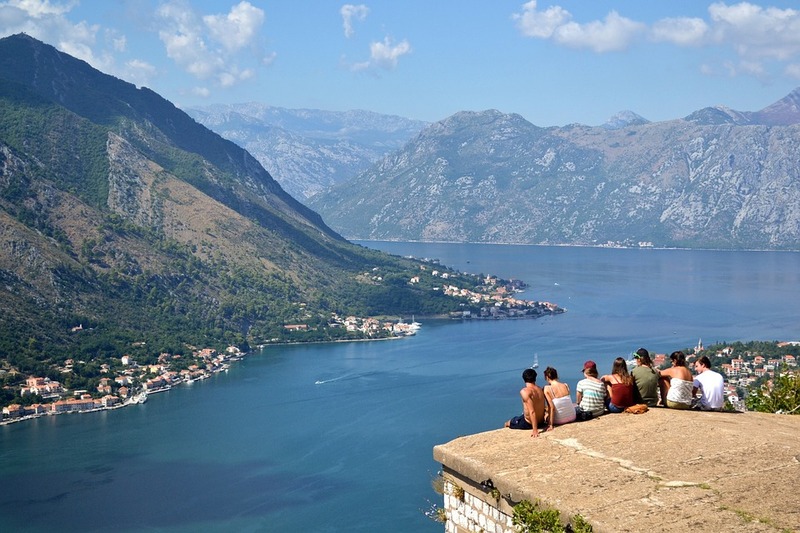 Kotor, Montenegro’s capital, is a fantastic place to explore at the start or the end of your charter. 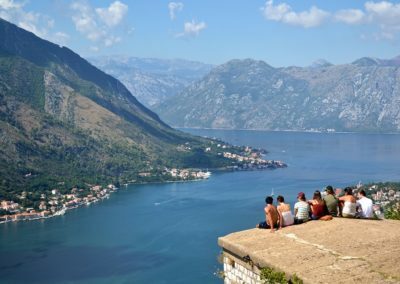 Listed of UNESCO World Heritages sites, Kotor offers its visitors wealth of culture and one of the best preserved natural and historical heritage sights in the Mediterranean. 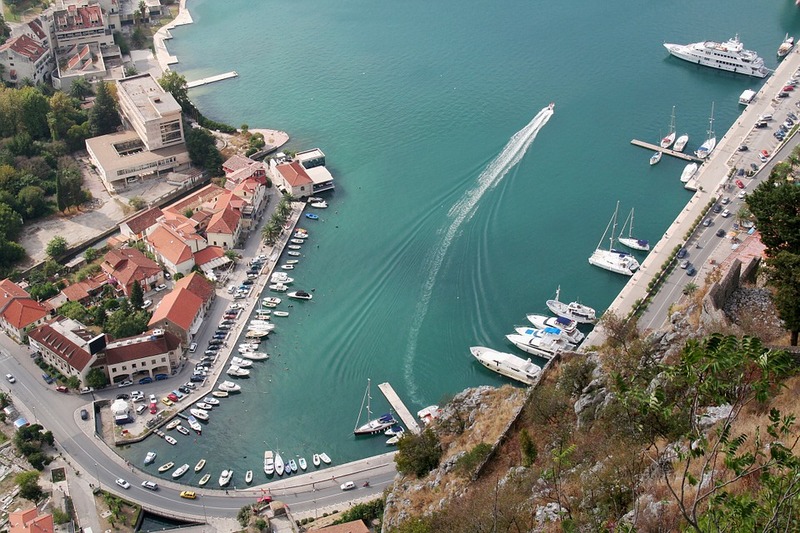 There is no better way to enjoy the beautiful charm of the Bay of Kotor than aboard a charter yacht while approaching the bay from the crystal clear waters of the Mediterranean. Lovcen, a mountainous mass creating a fabulous backdrop to the town of Kotor, is a symbol of the state and national identity of Montenegro. Ada Bojana is a beautiful river island, created in the 19th century near two smaller islands, after a ship called ‘Merito’ had sank there. Throughout the years the wreck of the ship and the nearby islands gathered sand and created this fabulous island. From one side there is the Adriatic Sea and on the other, the River Bojana. On the Adriatic Sea side, the sandy beach is a great place for relaxing, sunbathing and a haven for sailing. The other side of Ada Bojana, boasts numerous sea-food restaurants and cafes if you wish to venture ashore. 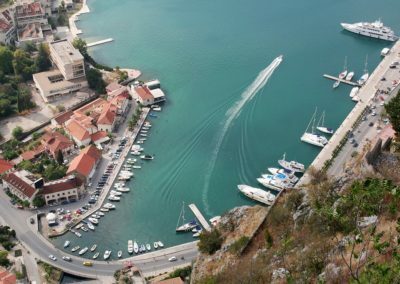 One of the most beautiful bays around is the Boka Kotorska, surrounded by high cliffs that reflect in the tranquil deep blue water of the Adriatic Sea. 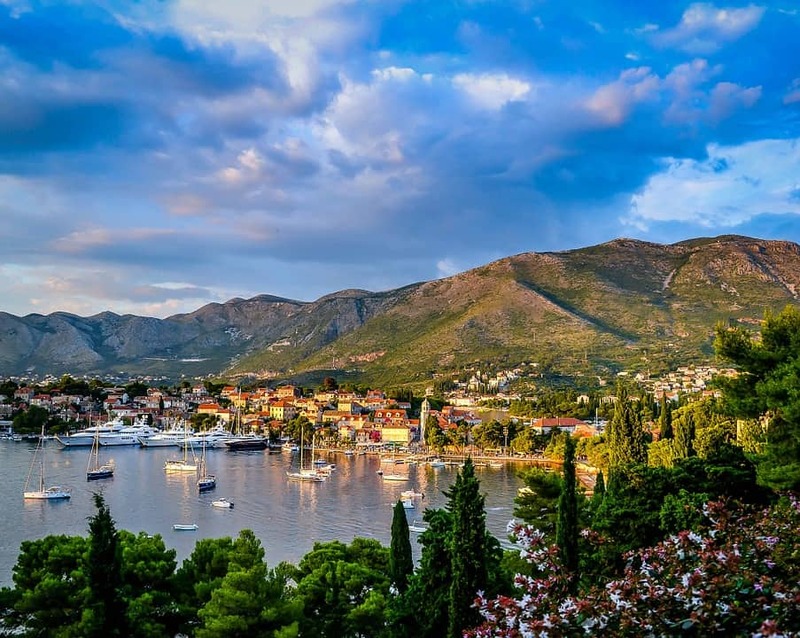 Renting a Montenegro charter yacht and sailing through the bay of Boka Kotorska, to discover the seven picturesque islands decorating the bay: Sveti Marko, Mamula, Gospa od Skrpjela, Sveti Djordje, Milosrdja, Ostrvo Cveca and Mala Gospa will ensure the most memorable experience. Sveti Stefan peninsula is one of the most precious gifts of nature to Montenegro and another destination not to miss while sailing there. The peninsula offers rich cultural and historic heritage left behind by its original inhabitants. 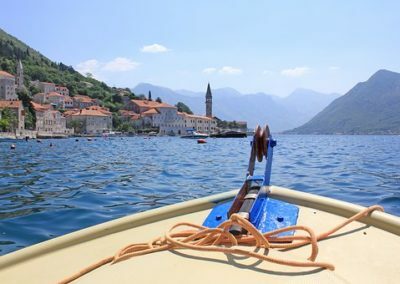 Guests on a Montenegro yacht rental visiting the Sveti Stefan peninsula may want to experience the two beautiful beaches of reddish colour on either side of the sandy isthmus connecting the island with the shore. 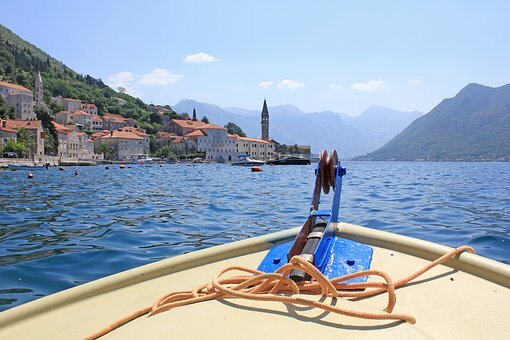 Montenegro is certainly a very special destination for a charter holiday.